For Nissan 350Z and Infiniti G35. This unit intercepts the MAF, crank and both cam sensors. It is specially designed for the 12V pulse timing signals on the 350Z. This unit also calculates RPM from the one of the cam channels. The FTC1-034R also has a n internal relay that is used to turn on an additional fuel pump. The R4 software is included with this unit. 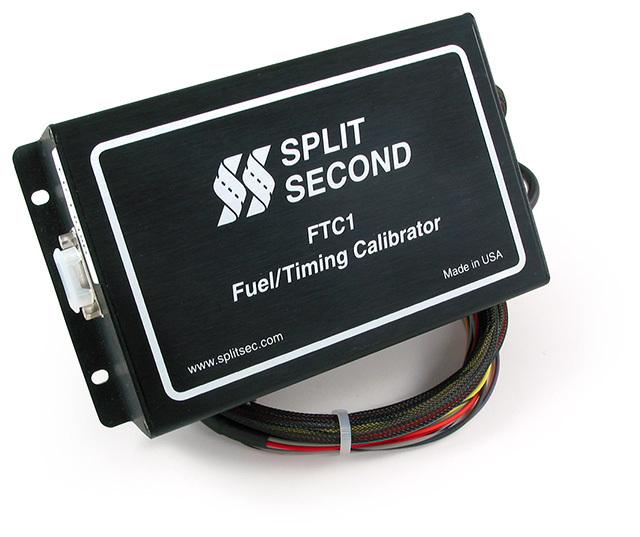 Click here to view the FTC1 Fuel/Timing Calibrator Data Sheet. Click here to view the FTC1-034R Nissan Installation Instructions. Click here to view the Getting Started with the R4 Software Tech Note. 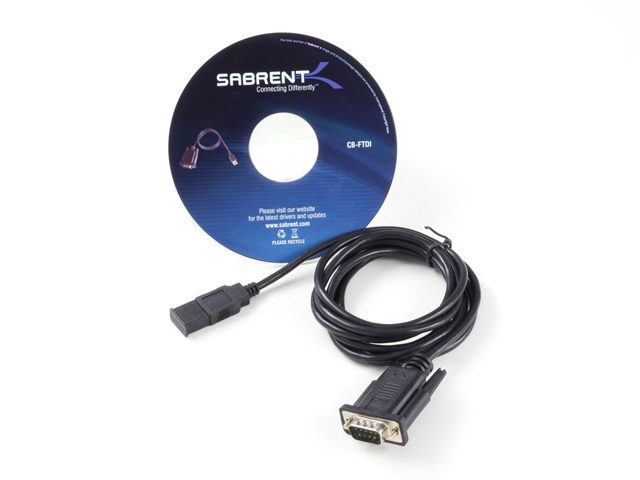 Click here to view the Running the R4 Software on a USB Port Tech Note. Click here to view the Piggyback Tuning Tech Note. Click here to view the Setting up Auxiliary Inputs in R4 Tech Note.